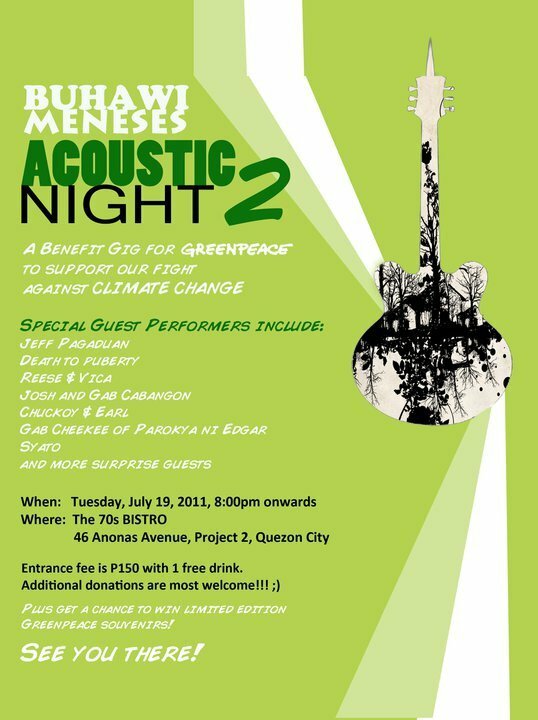 Buhawi Meneses was gracious enough to make a 3rd installment for his acoustic nights for Greenpeace. 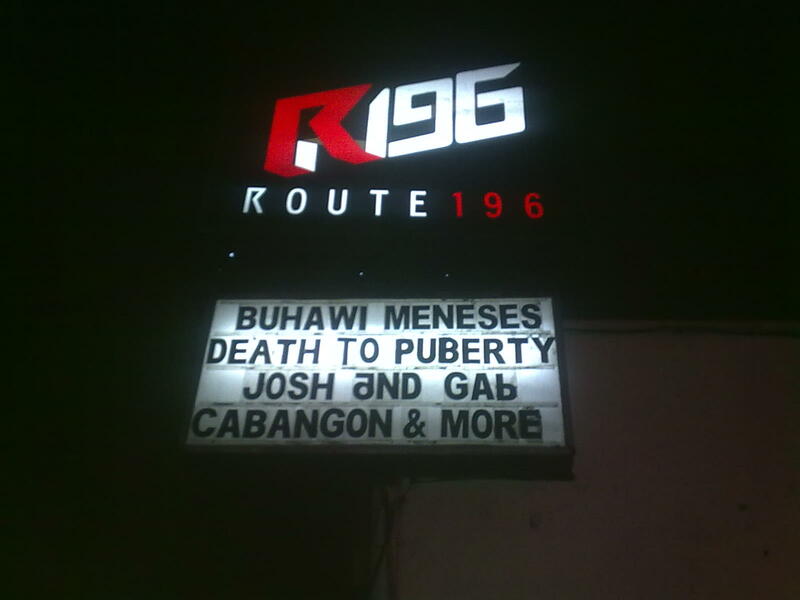 This entry was posted in Gig journal and tagged Buhawi Meneses, Greenpeace, Route 196. Bookmark the permalink. 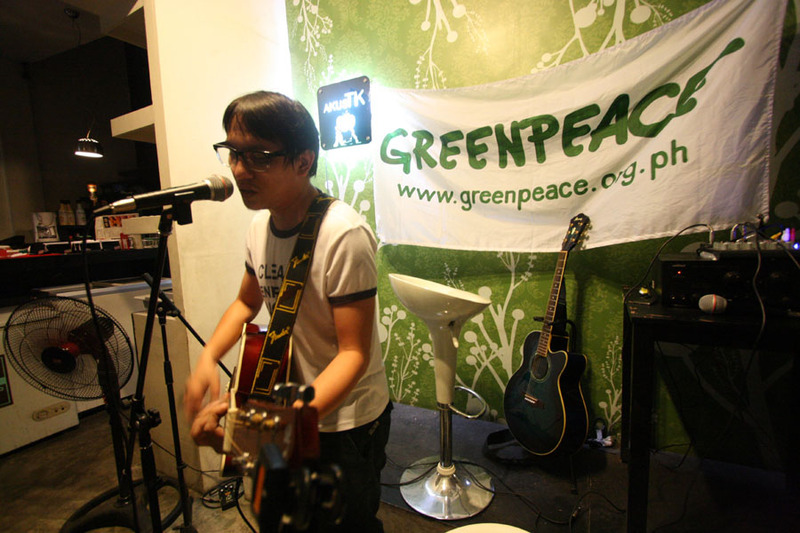 Last Tuesday, Buhawi Meneses of Parokya Ni Edgar and Franco was gracious enough to let DeathTuPuberty crash his fundraising gig for Greenpeace at the 70s Bistro. It’s always inspiring to see fellow musicians putting up gigs for organizations like Greenpeace which do not secure their resources from governments, political parties and corporations. In punk ethics Greenpeace works ala-DIY in as far as it depends solely on the contributions of likeminded people such as Buhawi Meneses and the other musicians that performed there as well. More power Buwi, you rock! 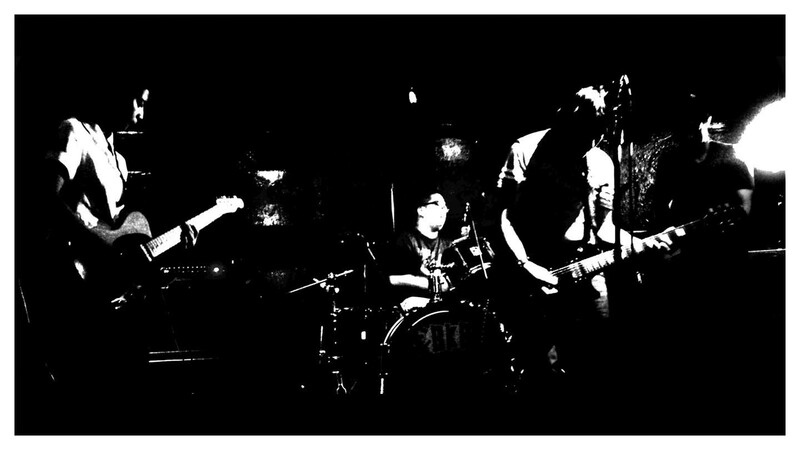 Click here for more pictures of DeathToPuberty’s set. 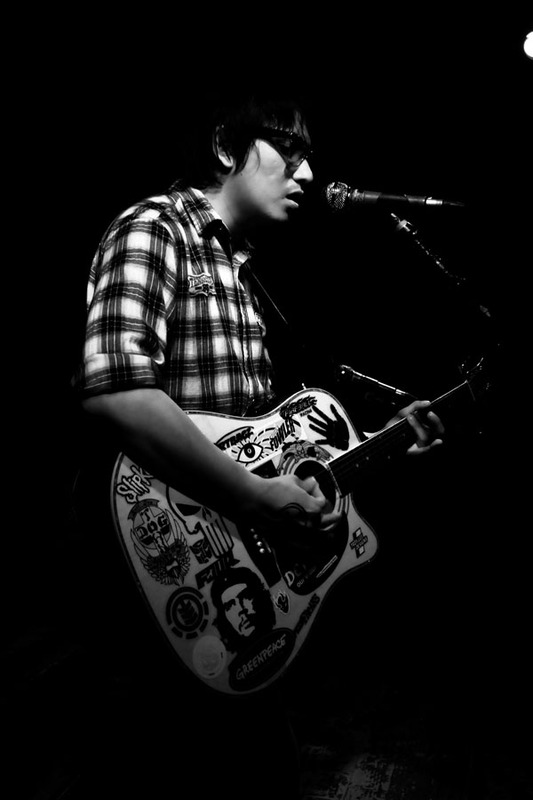 This entry was posted in Collaboration, Gig journal and tagged Buhawi Meneses, Gig, Greenpeace. Bookmark the permalink. This entry was posted in Uncategorized and tagged Buhawi Meneses, Gig, Greenpeace. Bookmark the permalink.